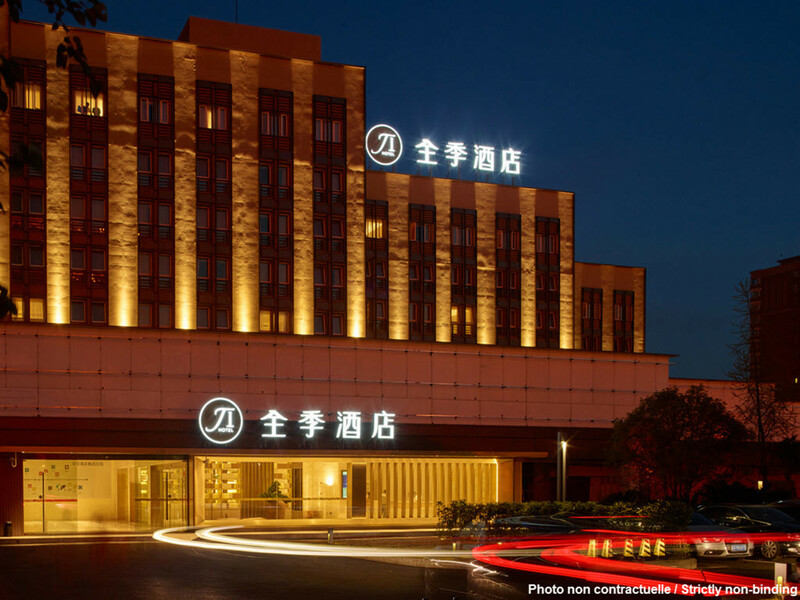 JI Hotel SJZ Zhongshan is located at No. 51 Zhongshan East Road in the Qiaodong District of the city. The Enjoy City commercial complex, Beiguo Commercial Building, Xinbai Plaza, Lerthai Center, Wonder Mall, Shijiazhuang International Exhibition and Convention Center, the People's Meeting Hall and Chang'an Park are found in the surrounding area. Getting there: There are several bus routes, including routes 6, 34 and 148.